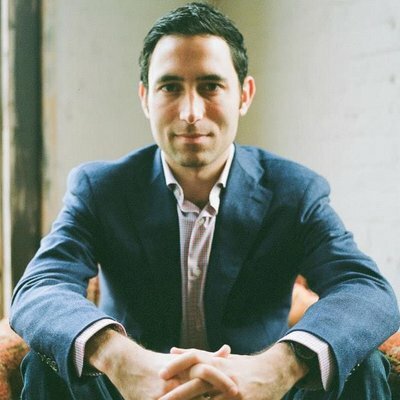 Scott Belsky is an executive, entrepreneur, author, investor, and now serves as Adobe’s Chief Product Officer. Scott’s passion is to make the creative world more productive, connected, and adaptive to new technologies. He founded Behance, the leading online platform for the creative industry to showcase and discover creative work, and served as CEO until Adobe acquired Behance in 2012. Scott actively advises and invests in businesses that cross the intersection of technology and design, and help empower people. He is a Venture Partner with Benchmark, and is an early advisor and investor in Pinterest, Uber, sweetgreen, and Periscope as well as several others in the early stages. He is also co-founder and Chairman of Prefer, a referrals platform that empowers the careers of independent professionals (aka “Soloists”). Through his work as a founder and investor, Scott has become an advocate for technology and community initiatives that empower creative people and help businesses leverage the creative potential of their people. He is the author of Making Ideas Happen, and founded 99U, a publication and annual conference devoted to productivity in the creative world. Emerging Tech: It’s cool, but is it relevant to your business? Got Data? Of Course You Do! Blissful Ignorance; never accepting No when solving a problem.